Chinese lion dance instrument copper cymbals. Gong is casted by copper, with rope for handing, with a gong stick, in mirror or matt finished for optional, diameter from 27~50cm. 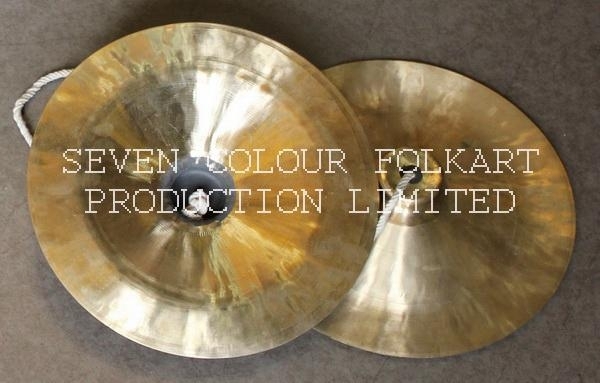 Cymbals are made by copper, diameter from 27~50cm. 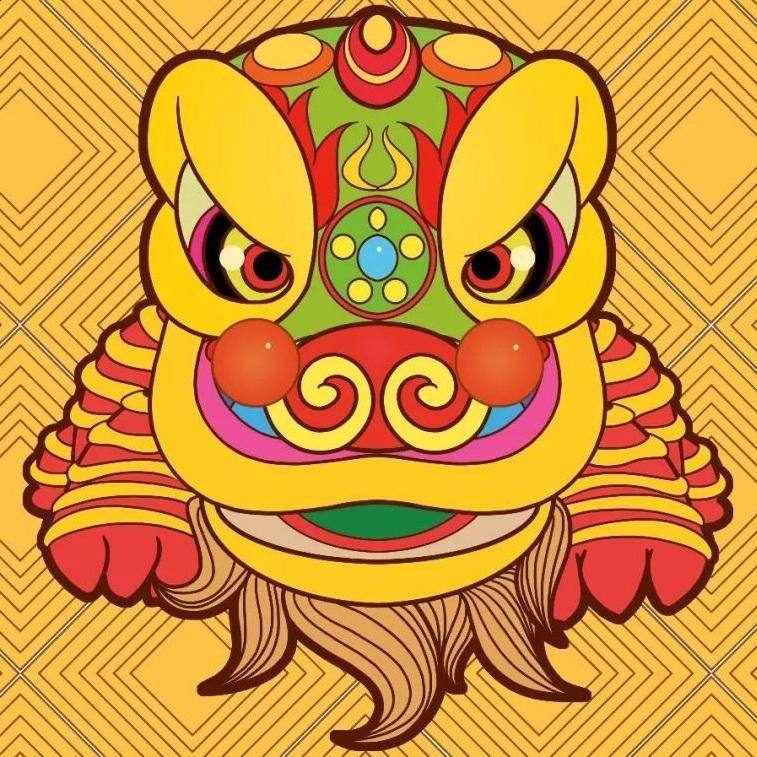 We produce Chinese southern lion head and costume, drum, gong, cymbals, taitaufat etc equipment for lion dance, as well as dragon and costume for dragon dance, for more than 30 years. We are providing good quality products with fine workmanship, reasonable price as we are the factory, professional service as we have worked in international trading area for more than 10 years. Look forward to start good cooperation with you!